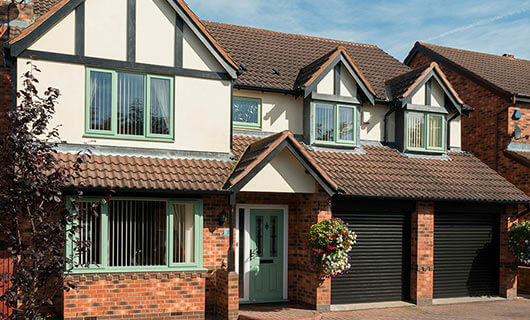 Specialist manufacturers and installers for both domestic and the trade throughout Warwickshire, we at Platinum Windows have over 40 years’ experience operating in the area. 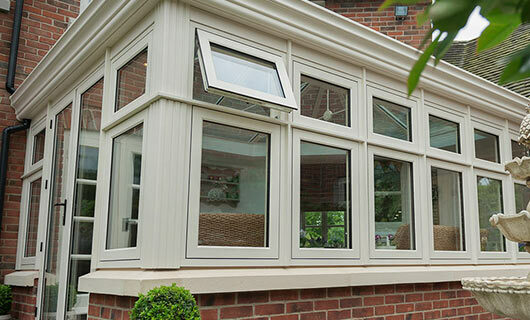 Boasting an eclectic mix of window, door, and conservatory products to suit every application and preference, our installation and supply services ensure that you’ll never have to settle for anything less than the best. 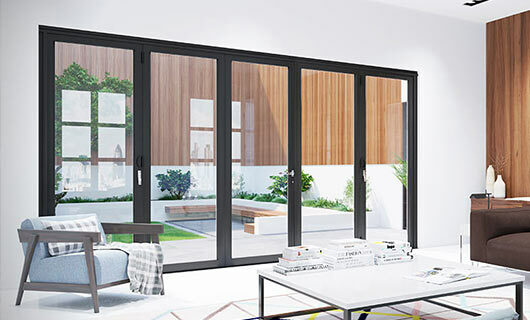 Outperforming both aesthetic and performance expectations thanks to the use of a five chamber system, our window range exceed the industry standard in both chamfered and sculptured profile styles. uPVC, Warmcore, or composite, our available entrance door styles help make a big difference to any home’s established character. All can be provided in a size, shape, and colour to meet a range of applications. A wholly versatile method of adding extra space wherever needed, our selection of conservatories come supplied in highly durable uPVC for modern efficiency, style, and low maintenance. Give yourself the gift of extra living space. Platinum Windows supply orangeries that utilise beautiful brick foundations to better feel like a natural part of any property. 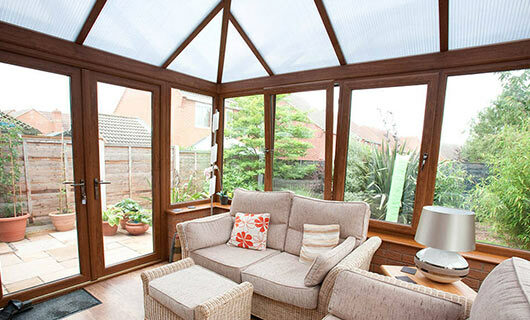 A luxurious conservatory alternative that emphasises privacy. Serving local homeowners and reliable tradesmen in Warwickshire, our team members are industry specialists that can help complete your projects, on time, on budget, and to a high quality. Whether you’re in need of new UPVC windows, double glazing, doors, or a home extension, enter your details below for a free no-obligation quote.